This rate includes the Plenary event, workshops, and meals that are noted on the schedule. This is for non-members of CPSP and includes the Plenary event, workshops, and meals that are noted on the schedule. Registration may be made at the door. This is for CPSP Members only and includes the Plenary event, workshops, and meals that are noted on the schedule. Members will need to log in to the website to register at this special rate. This is for members registering after 3/10/19 or at the door of the event. We will gather together at the Holiday Inn San Antonio Riverwalk. Looking forward to sharing the warmth of Texas hospitality, and the richness of its culture. Our event consultant is Dr. Roslyn A. Karaban. You can learn more about her on Pastoral Report. 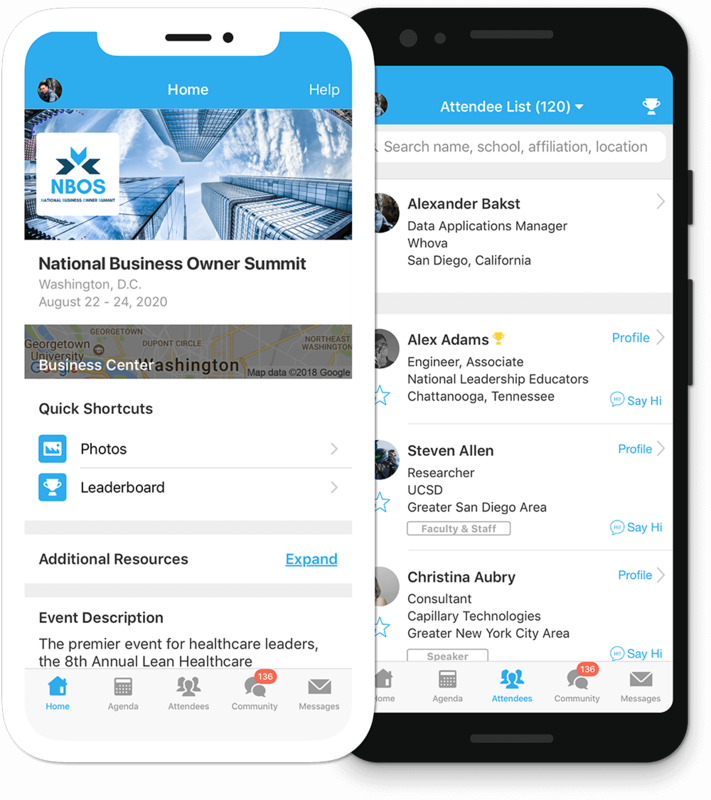 We are excited to announce that we are using Whova for our event - a free app that allows you to view the schedule, provide feedback to the organizers, network with fellow attendees, share photos, and much more! You can also see the event schedule online HERE. 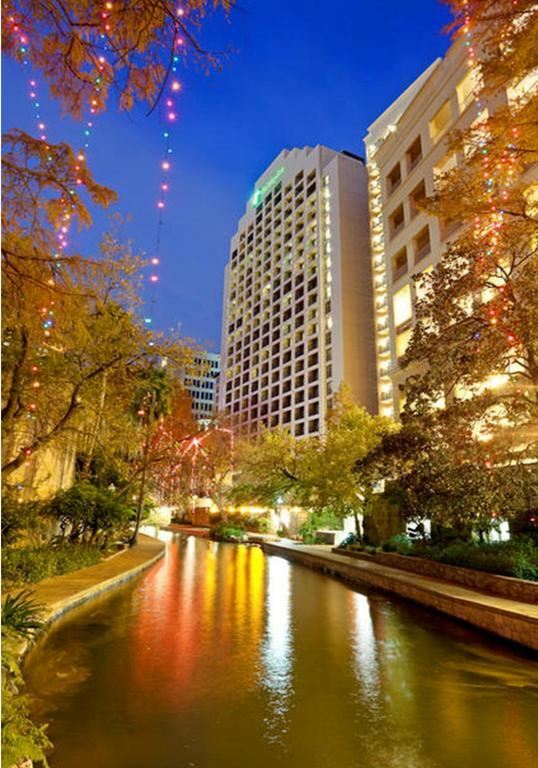 We will be meeting at the Holiday Inn San Antonio Riverwalk, located in the heart of downtown San Antonio, and near major attractions including The Alamo, Sea World, San Antonio Museum of Art, Six Flags, and the AT&T Center. The hotel's amenities include free WiFi, on-site restaurants and lounges, a fitness center, hot tub and pool, as well as meeting rooms, a business centers, and other amenities will make for a wonderful stay for you at this 4-star hotel. 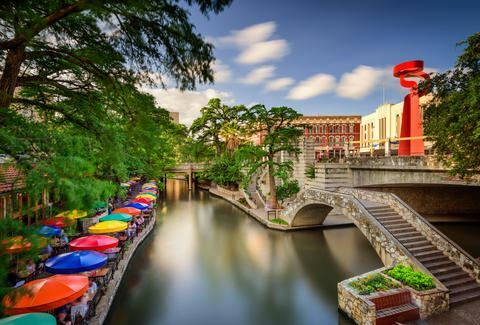 The hotel also has convenient access to the local bus line VIA from the San Antonio International Airport, San Antonio Taxi, and Uber are some of the ground transportation options available. We have a special rate for this event of $139/per night - single rate or double rate. Check-in is at 4 PM and check-out is 12 PM. These rates are available until Friday, March 1.
or GROUP BLOCK CODE "XER". Register early for special rates. Members will need to log-in to the website for the special member rates. Full refund available, minus the electronic fees, until Jan. 1. After Jan. 1, $150 non-refundable. After Mar. 1, no refunds.